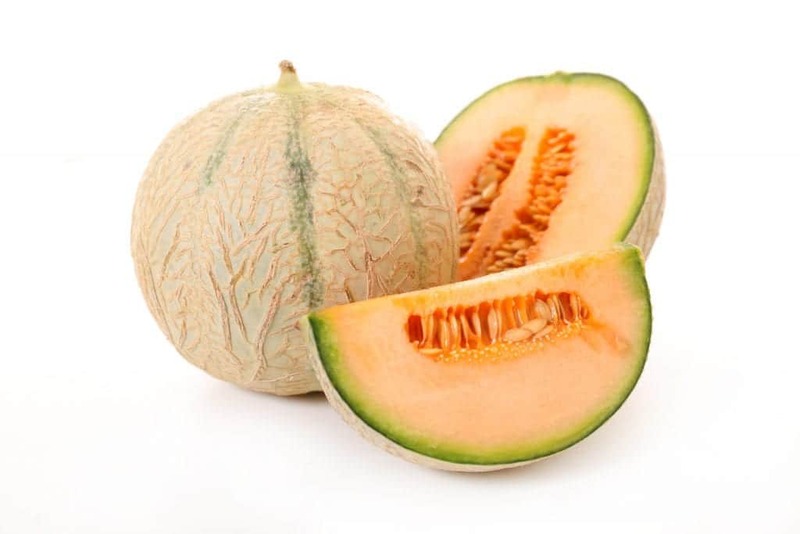 Muskmelon? Cantaloupe? Who are you? Being frugally natured, I like to try and purchase my produce in season because supposedly it is less expensive that way. I went online to remind myself what fruits and vegetables will be coming out in the next few months and stumbled across a lot of produce that I had never heard of before. The most intriguing was Muskmelons. Do they have a musky smell? 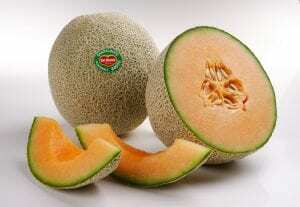 Stereotypes aside, what is a muskmelon? If their names are used interchangeably, maybe it is the same in recipes. I think it is worth the experiment. Allrecipes has 40 options to try. From on the grill, in a soup, or in a smoothie enjoy something new while you Eat, Live & GoFresh.